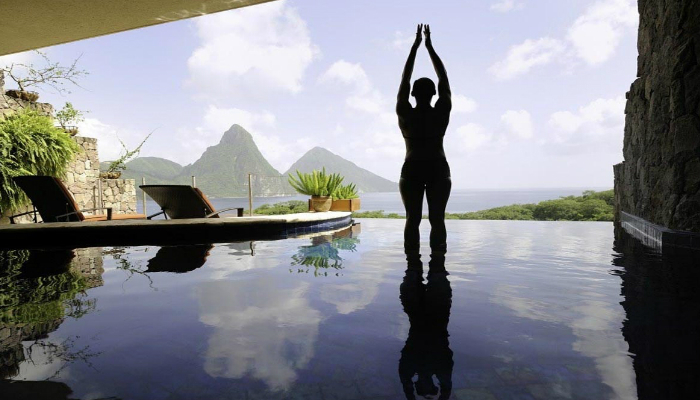 Meditation is one of the best solutions to de-stress yourself. However, in order to accomplish it as a beginner, you definitely need guidance. 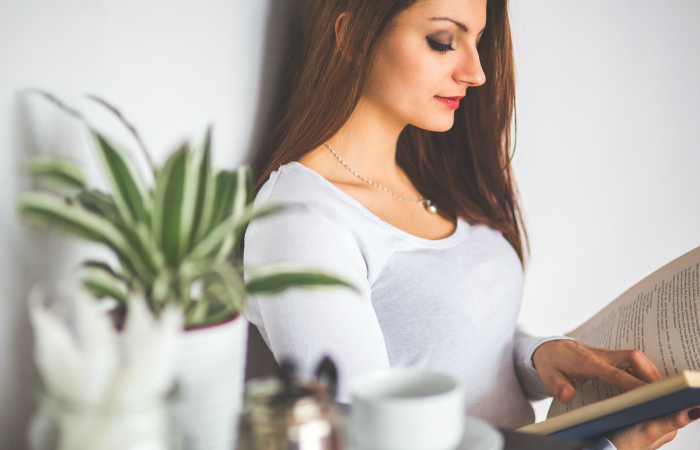 Aside from finding the right people to teach you meditation, you can actually resort to books relevant to the subject. These books can be fiction or nonfiction. However, they are usually in the form of self-help books. Some of them are even so specific that they really provide step-by-step methods on how to have a meditation session. Before elaborating the different types, let’s focus first on what is the best book on meditation based on our careful research. 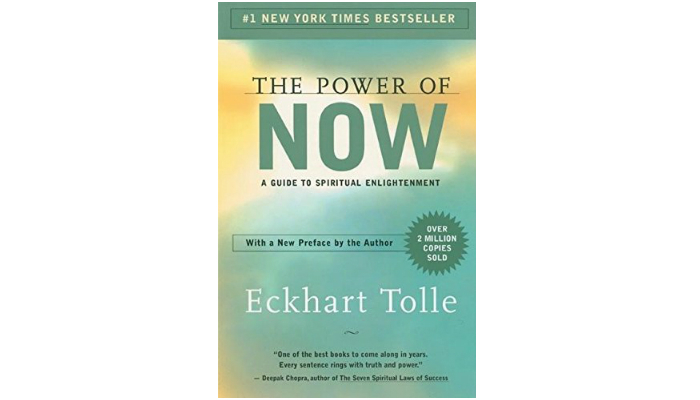 “The Power of Now: A Guide to Spiritual Enlightenment” is one of the most popular meditation books of all time. It successfully sold more than two million copies all over the world. It has been translated into more than 30 languages. This book on meditation focuses on helping readers know who they really are on the inside. It aims to lead people to their ultimate spirituality and personal growth. Included in this book, specifically in its first chapter, is how the human mind becomes the “natural enemy” of enlightenment. This concept suggests that we ourselves create our own pain. So, the book also includes how to completely live in the present to achieve an identity free of pain. Overall, this meditation book wants to prove to its readers that living in the present is the only way to attain genuine enlightenment and happiness. 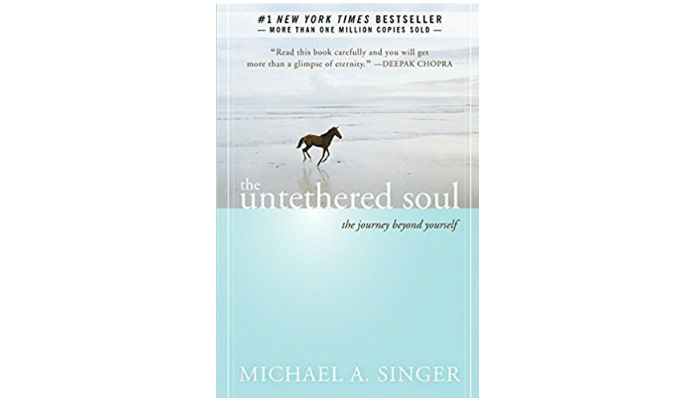 “The Untethered Soul: The Journey Beyond Yourself” talks about being free from life’s limitations. It also includes ways on how to have inner peace every single day. These important concepts made this meditation book a #1 New York Times bestseller. The teachings of this book on meditation are comprehensible for both beginners and devotees of self-awareness. They contain ways on how to end daily emotions and thoughts that limit the human consciousness. They guarantee that in the end, all readers will have a better relationship with themselves and their surroundings. A more specific goal is to help people discover the “fluctuations” of their inner energy. Other themes involve the general concepts of mindfulness and meditation. They lead to the conclusion that developing our consciousness results to a happy life in the present without painful memories and thoughts. 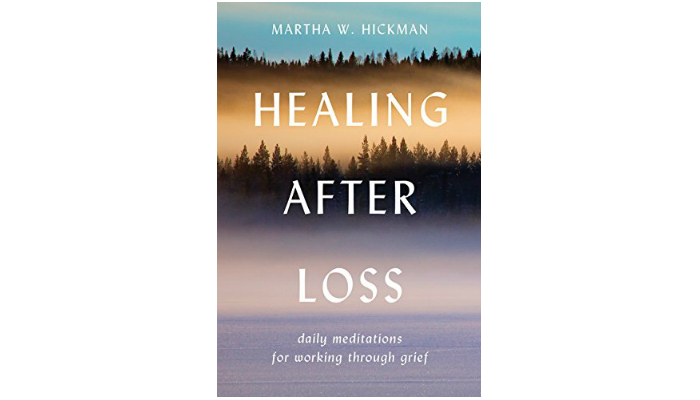 “Healing After Loss: Daily Meditations For Working Through Grief” has a more distinct purpose to its readers. It is the standard guide on how to deal with loss and grief after a loved one passes away. Aside from the process itself, it also contains heartwarming words to comfort, inspire, and give courage to people suffering from sorrow. It even covers different perceptions about death that can be reassuring for grieving people. You may expect a flow of tears while reading this special meditation book, but the author Martha Whitmore Hickman ensures that several statements can put a smile on your face. This mix of sadness and happiness in just one book can be effective for complete healing from grief. There are also some religious sections that will surely be appreciated by many spiritual people. In general, the whole format promotes easy reading. You can read it again and again whenever you need it. 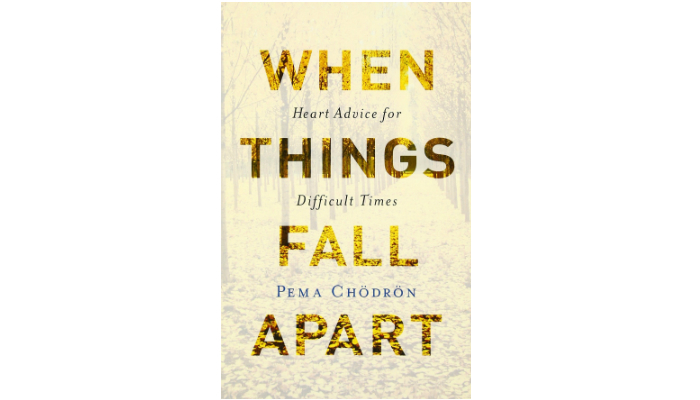 “When Things Fall Apart: Heart Advice for Difficult Times” talks about the hardships of life as a whole and how to overcome them. 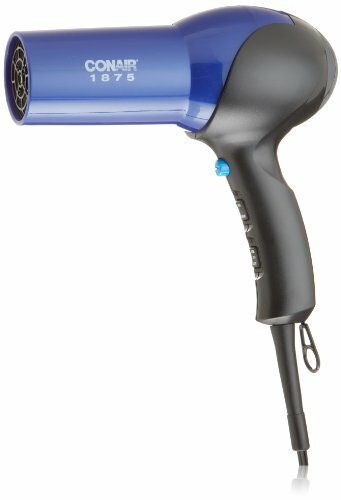 It can serve as an ideal gift for people closest to your heart. It can also be an excellent addition to your home library. While most meditation books highlight pain, this one also includes surviving from constant anxiety and fear. However, the author Pema Chodron has a unique way to deal with these metaphorical bumps along the way. She suggests facing these uncomfortable situations to become “intimate” with them. She believes that by doing this bold move, your heart will finally open up and do wonders for meditation. In addition, Chodron is inspired by the traditional wisdom of Buddhists. She draws ideas from the concept that embracing negativity is a way to have an easier life and genuine happiness. “The Code of the Extraordinary Mind: 10 Unconventional Laws to Redefine Your Life and Succeed On Your Own Terms” is a candid, straightforward meditation book. It is based on an unpopular opinion that what most people think of love, happiness, work, spirituality, and education are actually obsolete. It emphasizes that these concepts rely on “Brules” or “bullsh*t rules” that are dictated by former generations. Brace yourself; this book wants to teach you how to think like non-conformist people. Its goal is to make you question, test, and hack the norms of life. It needs you to create new rules for your own life so you can truly be successful and happy. 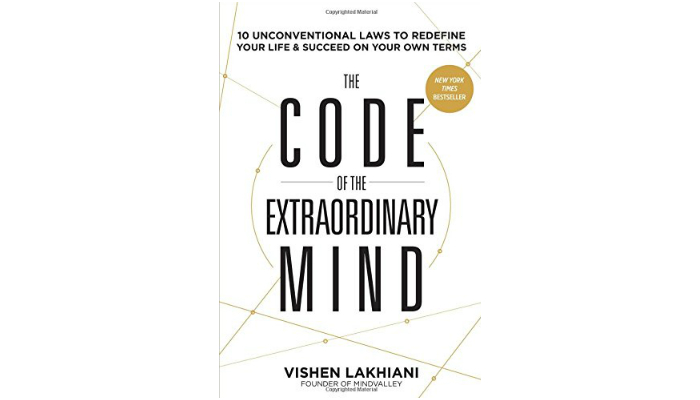 It may not be the right book for some people but if you want something new, feel free to explore the daring beliefs and thoughts of the author Vishen Lakhiani. 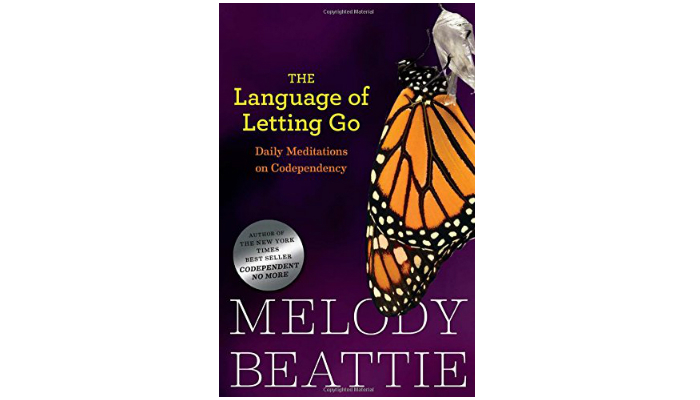 “The Language of Letting Go: Daily Meditations for Codependents” targets people who are suffering from codependency. Its daily meditations want these struggling people to grow and renew for their own sake. Melody Beattie is a practical author. She uses her own experiences and personal reflections to help her readers. She promotes optimism in solving problems. This warm meditation book is praised by famous publications and experts. If you are on a budget, it has the most affordable hardcover copy in this entire list. First, let’s have a better understanding of the word “meditation.” If you think this is some sort of a step-by-step process to completely turn off your mind to be at peace, you are partially wrong. Sure, de-stressing can be achieved by dimming the lights, lighting scented candles, listening to ambient music, and closing your eyes to “empty” your mind. However, this is just one of the many substitutes of meditation. What many people fail to understand is that meditation is “a state of thoughtless awareness.” Remember, it is not an act. In fact, a person can be in meditation while working if he has an alert yet calm mind. It is even possible that a person sitting in a lotus position inside a majestic temple is far from meditation because he lacks guidance on how to improve his state of mind. You may appear like you are in meditation to others, but your mind cannot fool you. That is why when you search for the best book on meditation online, you will find self-help books rather than what most people expect as instructions or manuals for yoga sessions. These books will make your mind busy with information and helpful guides while reading, but the end result is what you are looking for. For example, a meditation book on grief might seem useless as you read it but afterwards, you might find yourself pondering some excerpts and finally pave your way towards enlightenment. “Siddhartha” centers on the life of a young man who decides to leave his family to find contentment. After facing obstacles along the way because of his greed and lust, he finally reaches a river where he will ultimately find the peace he was hoping for. He even gains wisdom. “The Alchemist” is a great fantasy novel because of its elements of wonder, mysticism, and magic. However, it tells a story that can change your life. It is about a shepherd boy who travels to find a treasure. Eventually, he realizes that wealth is nothing compared to his fulfilling experiences during his journey. “Ishmael: A Novel” is one of the most popular novels about spiritual journeys. It touches the concepts of humanity and nature, especially when correlated together. “The Dharma Bums” is a memorable adventure book about the beauty of nature, friendship, and the question of life’s meaning. It has two colorful characters who decide to start a quest for Truth. Their goal leads them to one heroic and amusing journey. We selected “The Power of Now: A Guide to Spiritual Enlightenment” as the best book on meditation because of its strong impact on its readers worldwide. In exploring other titles of meditation books, remember that meditation is not just about yoga, temples, and Buddhism. Meditation is a state of mind, so you have a lot of fiction and nonfiction choices for your particular struggles in life. We have more books for different kinds of learning. Check out our take on the best photography books if you want to learn how to take high-quality pictures. Of course, babies need to learn as well. Find out what are the most ideal baby books and Dr. Seuss books for early learning. On the other hand, you may also check out our tips on how to speed up muscle recovery.